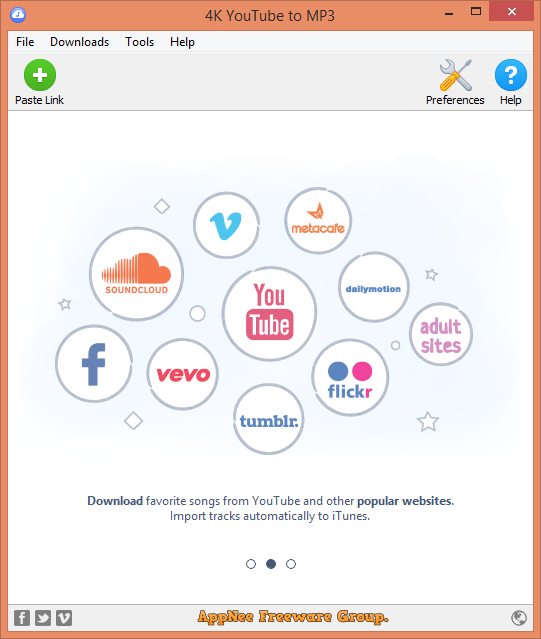 Upload & Download | AppNee Freeware Group. 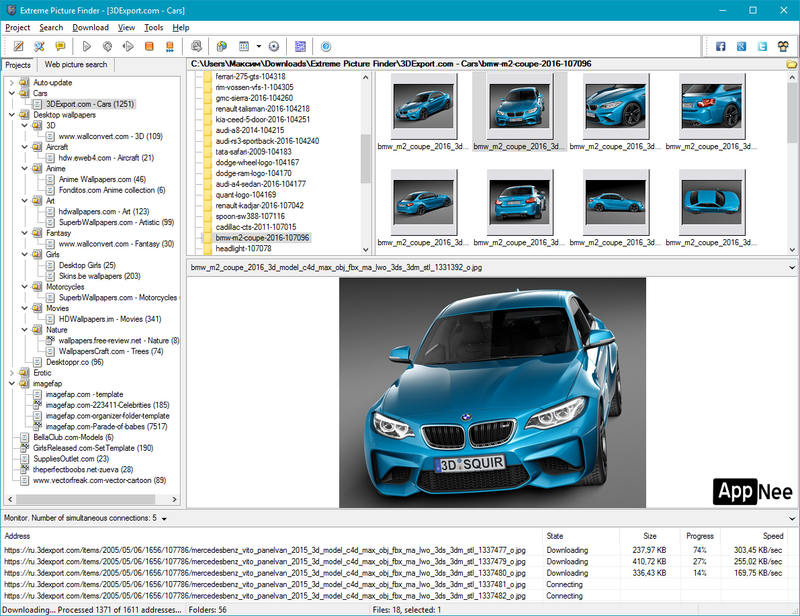 As a matter of fact, among the Top 10 Best FTP Clients, the free, open-source and cross-platform FileZilla has always been the 1#. 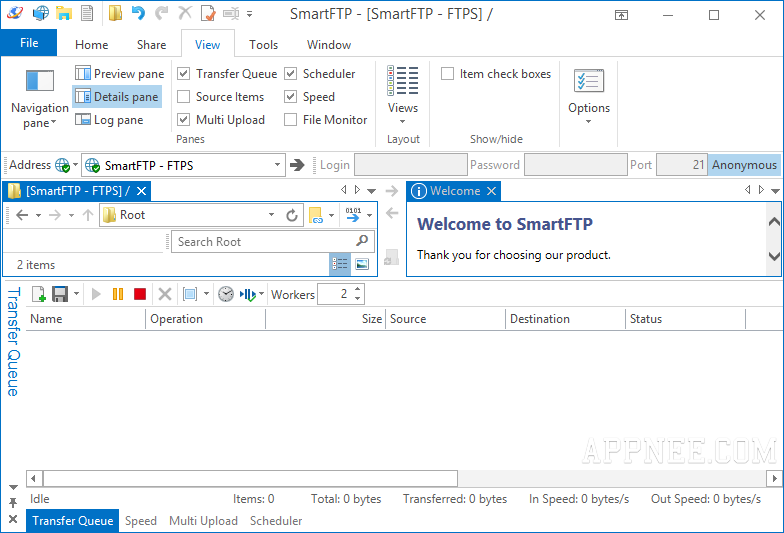 SmartFTP can only rank behind the average position, and its real rival is FlashFXP – a very popular FTP client many years ago.